I had no intention of buying Hyrule Warriors when it was released. I hadn’t ever played a Dynasty Warriors game, or any of its many sequels/spin-offs. But I had heard enough negative buzz about the series to be turned away. I heard that its combat was simple, repetitive, with no depth or nuance to it. As a Bayonetta fanboy, I scoffed at the idea that such a game existed. Let the peasants play their Dynasty Warriors, I say, I’m a real man! I plan Ninja Gaiden and Bayonetta, a man’s game! I like to be challenged—I feel no need for simple combat! I’m pretty much superior to all of you. But, here’s the thing. I went to a used games’ store a few weeks back, and as I browsed their game collection, I saw a copy of the (now ancient) PS2 game, Dynasty Warriors 3. It was on sale for five bucks. I knew nothing about the game, other than that its voice acting was a thing of beauty. Deciding that the voice acting alone would be worth the price of admission, I snatched the copy and took it home. I booted it up with the full intention of playing it for a bit with my little brother. We started a multiplayer round, and gave it a go. Playing it on the PS2 was painful. Not because it was a bad game, really. But because the game was poorly programmed. The fog of war in multiplayer really only let you see a few feet in front of your character, enemies would attack before they were loaded and appeared on the screen, it was tough to perform any moves, and so on. But, there was something there. Something that was actually pretty fun! My brother and I enjoyed ourselves, despite the poor programming. We enjoyed ourselves so much, that I decided that a version of this game, running on more powerful hardware, could be really enjoyable. 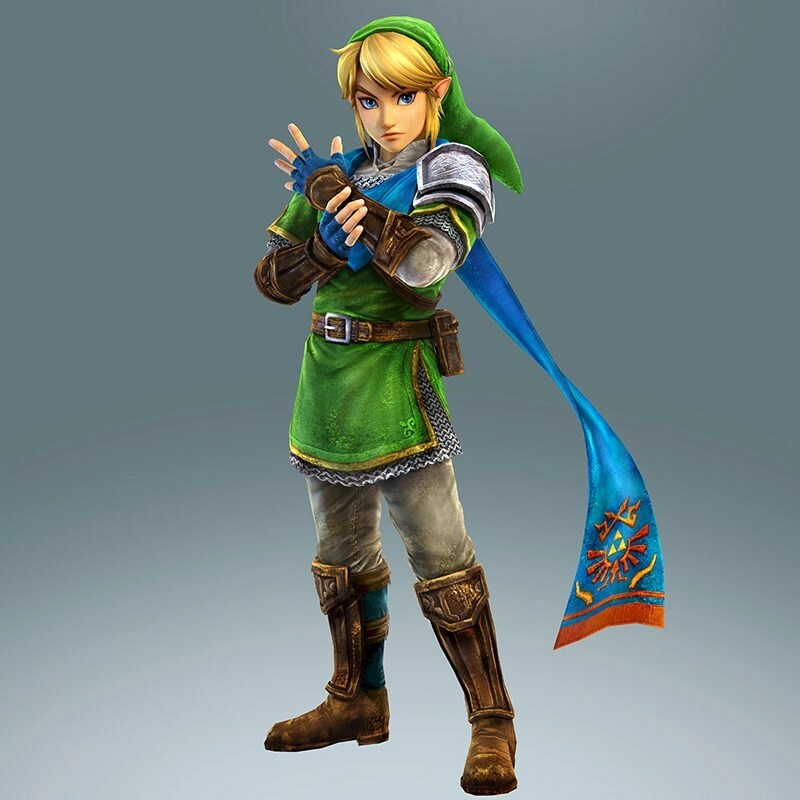 So, we bought Hyrule Warriors.And really enjoy it! All of the complaints I’ve heard leveled at the series still apply. The combat is mindless, and a bit repetitive. There is no real nuance to anything—it’s just charge forward and kill, kill, kill. If you don’t get 1000 kills in a single mission, you’re doing something wrong. The game has a problem with pop-in, with enemies appearing on the map after you get there. And the framerate ranges from tolerable to godawful. And yet, my brother and I played the game for four hours straight Saturday night, and would’ve kept going if we didn’t need to get some sleep. I’m not even completely sure what it is about the game that makes it so enjoyable. It could be the power trip it creates where your characters really feel like one man armies. It could be the light tactics involved (capture that keep first, move over here, I’ll get that guy while you get this one). Or it could be the inherent charm of the Zelda universe. Or it could be that badass scarf. But for what it is, I’m completely addicted. I won’t play it by myself, because then I think the allure would vanish. But playing with my brother or a friend? It’s really hard to stop! There’s always one more keep to capture, one more map to clear, or another Gohma to defeat. I fully intend to sink stupid amounts of time into Bayonetta 2 once it releases (I’ll have posted this after the release date, but wrote it before hand). But, once my brother comes home, I expect to once more draw the Master Sword, and lay waste to the legions of enemies before me. After all, Ganondorf isn’t going to level up himself.